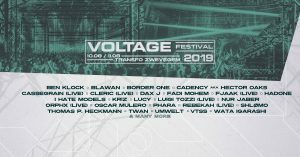 The Belgian electronic music festival Voltage will mark its fifth edition in Zwevegem this year, happening on 10th and 11th of August. 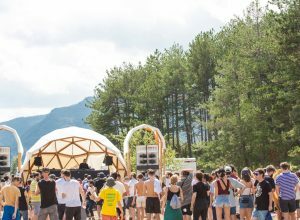 The relatively new festival has managed to build a solid reputation in only 4 years of activity and become an indispensable part of the international electronic underground scene. 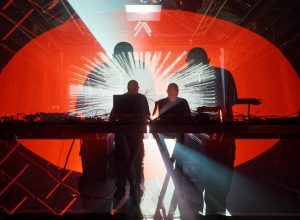 They broke all personal records in 2018, with as many as 53 artists on the lineup and 6000 visitors. 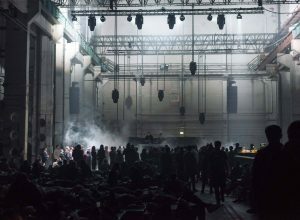 This year the festival—located in an old, abandoned, industrial power plant—will host some of the leading names of the scene, including Berghain resident Ben Klock, Blawan, Berlin duo FJAAK, Oscar Mulero, Lucy, Orphx, Rebekah, I Hate Models, Luigi Tozzi, Shlømo, and the leading Japanese producer Wata Igarashi among many others. For more information about tickets and program head here. 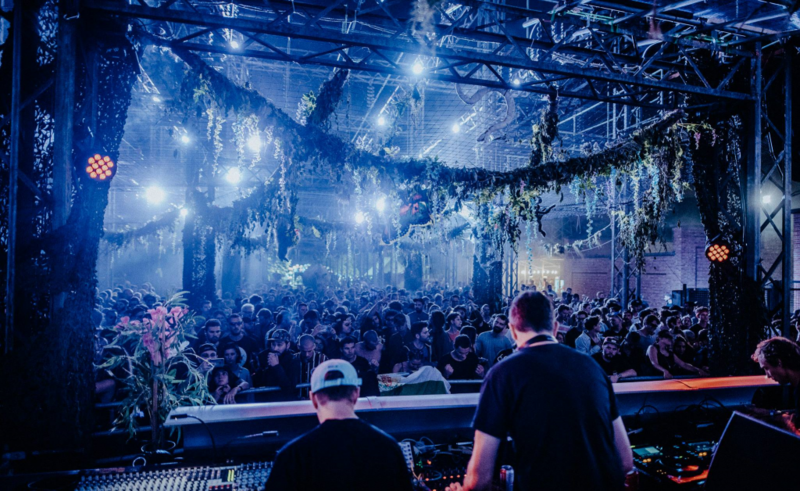 Watch the last year’s edition aftermovie below. 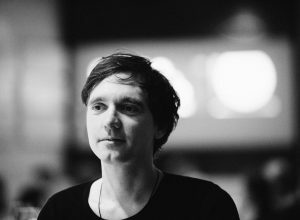 Opal Balance is the inaugural EP on the artist’s new label.